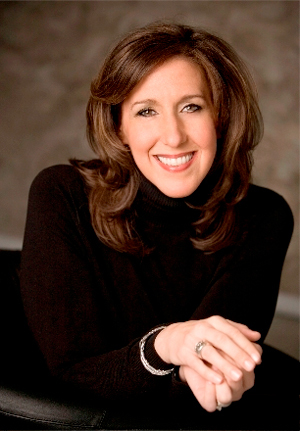 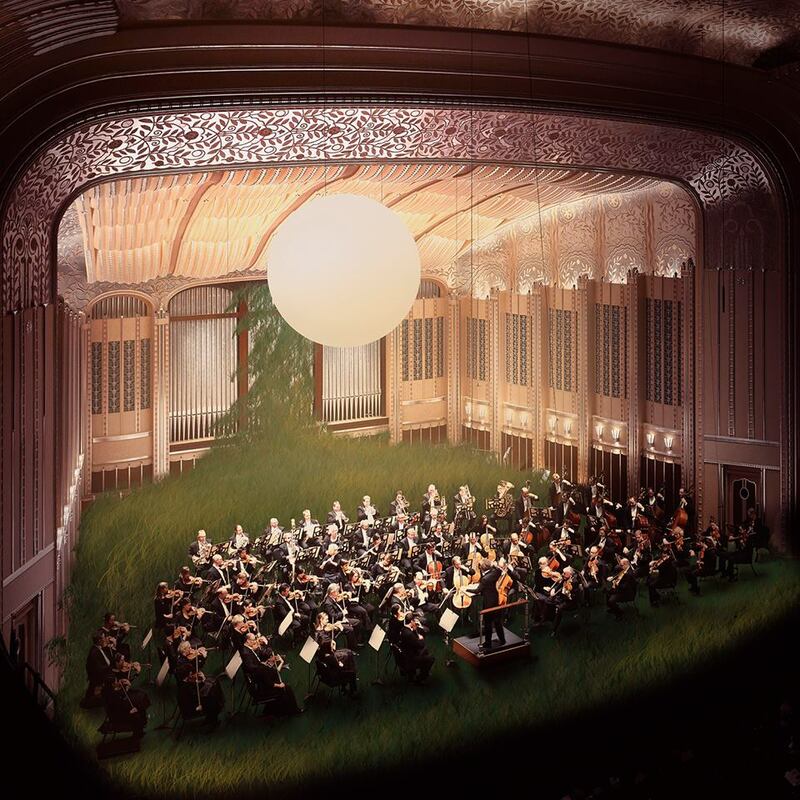 “Severance Hall is going to be turned into a picturesque landscape of nature,” said Julie Kim, director of operations for The Cleveland Orchestra, during a telephone conversation. 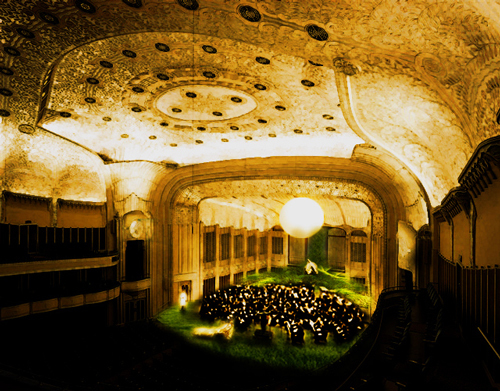 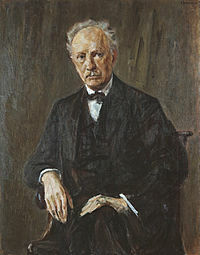 The outdoors will be brought inside when Franz Welser-Möst leads a cast of internationally-renowned singers in a new production of Richard Strauss’s one-act opera, Daphne, on Wednesday, May 27 at 7:30 pm, and Saturday, May 30 at 8:00 pm. 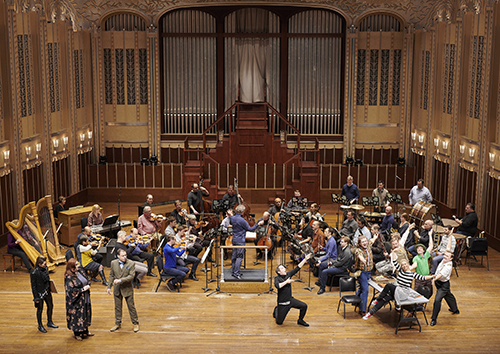 On Wednesday, May 27 at 7:30 pm, and Saturday, May 30 at 8:00 pm at Severance Hall, Franz Welser-Möst will lead The Cleveland Orchestra and a cast of internationally-renowned singers in a new production of Richard Strauss’s one-act opera, Daphne.